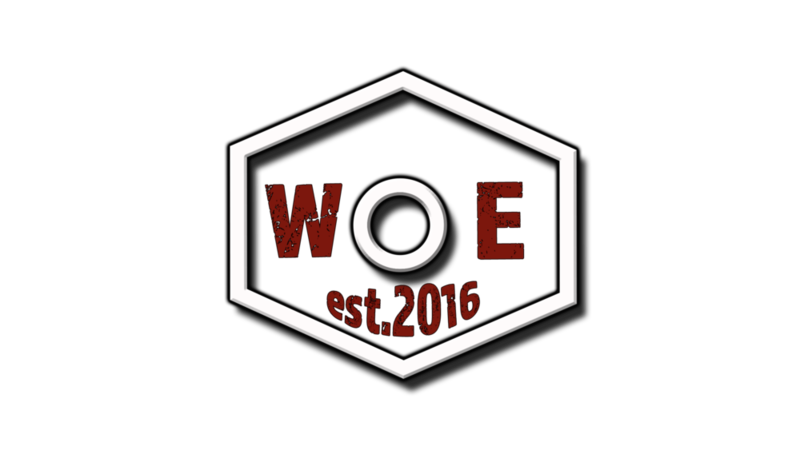 Thanks for swinging through the good ole WOE website. We have all kinds of great stuff located on our page here so make sure and check it out. We have Links to our gear, the garage and the weekly Martini Project Episodes. We are also building up our Business block segment as well. We do appreciate any comments our questions so feel free to shoot us an email about anything on this page. This is an ever growing page so also don't forget to put us in your favorites as we have a lot of new items coming soon. Business consulting and building your digital media content since 2016. We are located in Alaska, however we are not limited to just one state. Our team specializes in digital video marketing, photography and business consulting. We love reviewing your business with you and create both internal and external options and opportunists to both grow your reach and strengthen your internal processes. We bring extensive experience and professionalism to every business and customize our support to your individual needs and concerns. The new world of business and personal branding has consumed the internet and social media. This new world is leading all industries for marketing. We are here to help with any of you video production needs. We can set up a team meeting to go over your creative wants. We offer and assortment of Photography offerings from personal to products. We want help build you and your companies Photo's. We can also aid building content for any social media platform and your website. We have helped refine and build out old and new business process's with our past experience that resulted in millions of dollars saved, risk reduction and overall increased business process efficiency. We dive deep into your internal business process's and work flows, in order to identify gaps and opportunities to strengthen and grow your business. We work with the business to better strengthen the foundation and core. We want to truly help identify REAL opportunities that hold value in you business. As everyone knows that social media is the new marketing king in both the local and global markets. This is a diverse area at this time with new platforms coming out and old platforms changing regularly. We can help provide services to target which social media platforms works best for your business. Then create a plan, and start building the your new diverse business model, which will welcome and current and a whole new customer base. We offer an assortment of services that can help build your business on multiple levels. We can discuss a digital media and technology upgrade to enhance yours business social reach, or to start building a gallery of new items. The possibilities and opportunities are vast and vary on your business. We are very open to having a creative meeting exploring options and discussing possible avenues. In some cases this may be multi year plan. We are a small business, that really loves working with other business's to accomplish a sustainable and efficient community. We are here for the long haul and activily listen to both your needs and your goals. Every time. Use the form below to contact us regarding your needs, questions or general inquiry. Please be as detailed as possible. Include your industry, business type along with any specific information that may be needed for discussion. To help us best service your inquiry, we recommend that you first describe the issue, or oppurtunity you would like to explore before telling us what you want to achieve. You may also email or call us to make an appointment. * acting, collaboration, or product partnerships, please email us your detailed information. We’re always looking for new and exceptional talent and products to continue our journey with digital creation. We are here to help with all of your digital and business consulting needs. Wrenched Out Experiment is a Digital Media and Business Consulting Company that cares about it's clients and the business community. One of our primary objectives to help other business's and elevate them to a higher level.